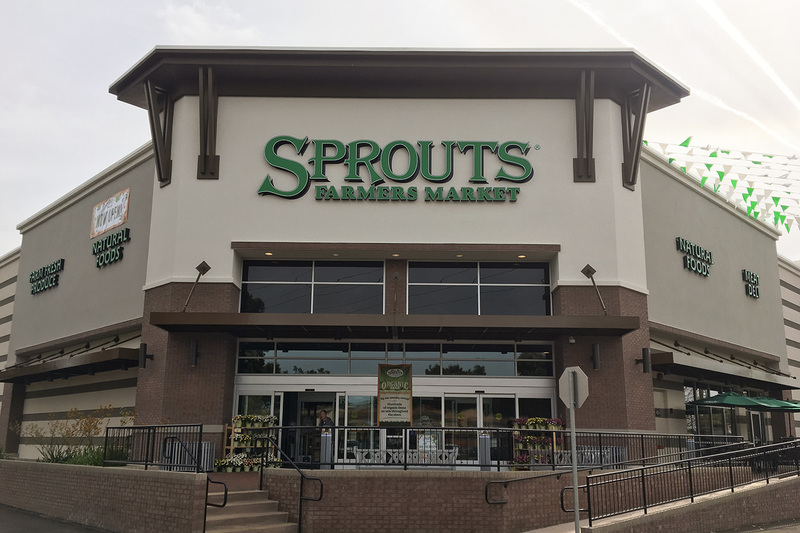 San Luis Obispo’s Promenade shopping center has seen megastores like Gap and Forever 21 come and go, but now the space has been filled by Sprouts Farmers Market. 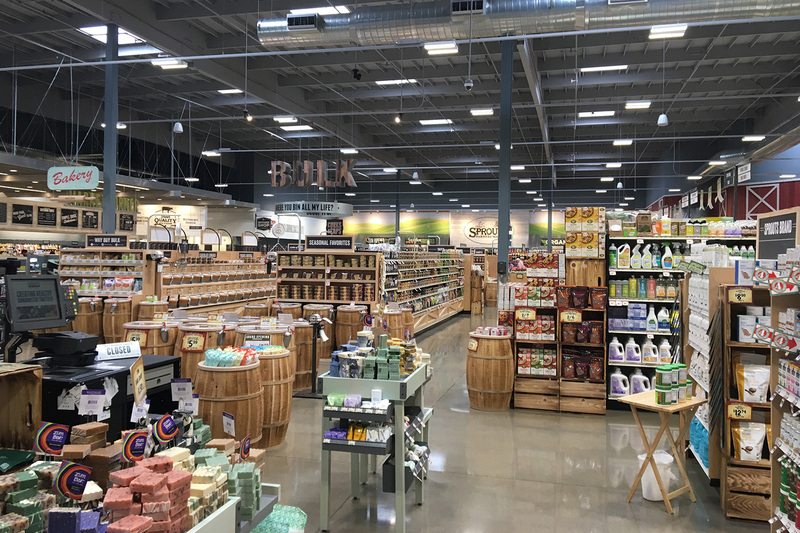 This 30,000-square-foot specialty chain grocery store, stocked with a range of organic and natural grocery items, has its new home located on Madonna Road. San Luis Obispo’s Promenade includes neighboring grocery stores near Sprouts Farmers Market including Ralphs, Grocery Outlet and Whole Foods. Sprouts Farmers Market had a grand opening on April 3, two weeks ahead of schedule from to the planned April 17 opening. The first 200 shoppers received 20% off their initial total purchase on opening day, as well as given a free reusable bag during checkout, according to Sprouts. Some students throughout the Cal Poly community welcomed the opening in that it’s the first one to open in San Luis Obispo County. “I’m really excited because I recently became vegetarian and I like that there’s another healthy food store,” anthropology and geography senior Bella Davis said. Shopping excitement is one thing, but this company has also provided more than 100 jobs for people around the area. The San Luis Obispo location will offer locally made products from brands around the area, such as Claravale Farm, Enzo Olive Oil Co., Lark Ellen Farm and Pacific Pickle Works. Sprouts Farmers Market is open daily from 7 a.m. to 10 p.m.